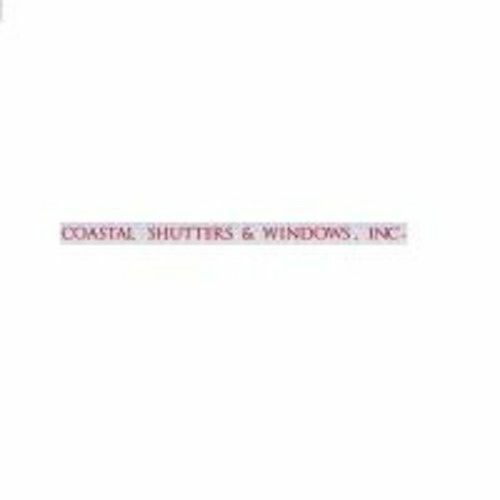 Coastal Shutters & Windows Inc. provides custom-designed hurricane shutters manufactured by our trained staff and installed by in house employee's for your family's hurricane protection and security needs. Coastal offers American-made products and all of our products are top-rated. We are a leader in the supply, sales, and installation of hurricane protection such as windows, security shutters, doors, and related products.We also carry a full line of garage doors from the basic door to impact rated and architectural design.